The collaborative community of Insurers and Credit Hire Organisations. 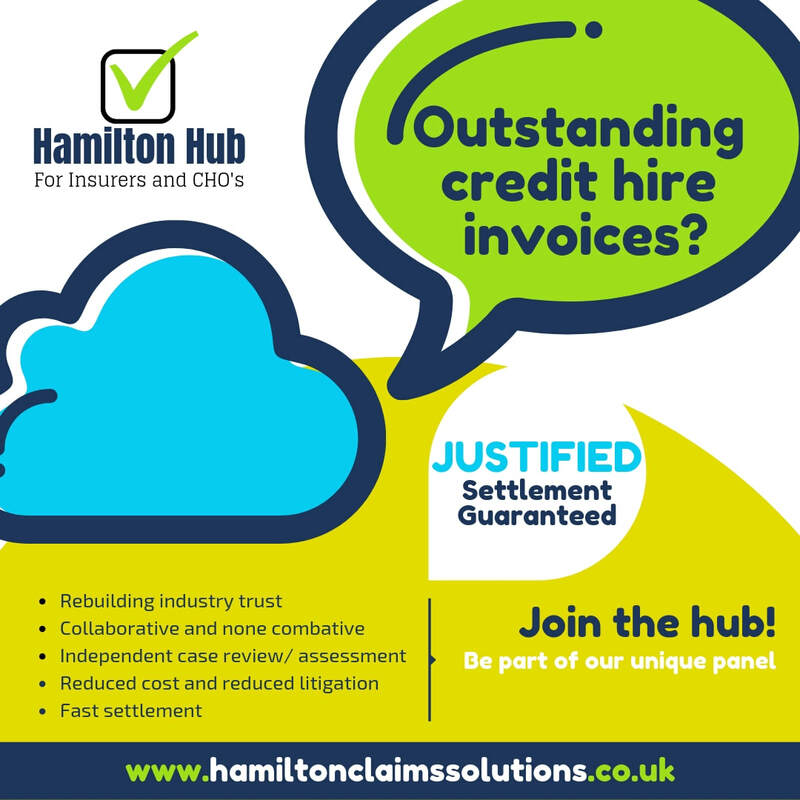 The Hamilton Hub is our exclusive panel of insurers and CHO clients who work together settling credit hire invoices promptly. If you are interested in joining our panel, complete the below form and check out our solutions here to start making a difference to your outstanding credit hire invoices. Register your interest in joining our panel today.